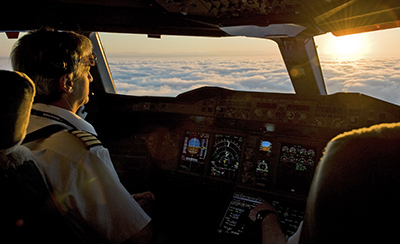 THE SAME techniques that a highly trained – and determined – Qantas team used to avert what could have become one of the world’s worst aviation disasters, can be used to save your business life. 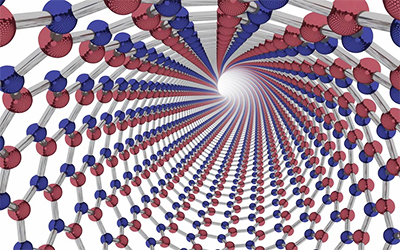 A VICTORIAN business will be the first in the world to commercially develop nanotubes – one of the strongest fibres in existence – with applications in the aviation, automotive, aerospace, power, electronics and health industries. Australian 'food rescue' pioneer OzHarvest celebrated its annual fundraiser on March 25 at Sydney’s Royal Hall of Industries, featuring top chefs and CEOs feeding homeless and disadvantaged people. 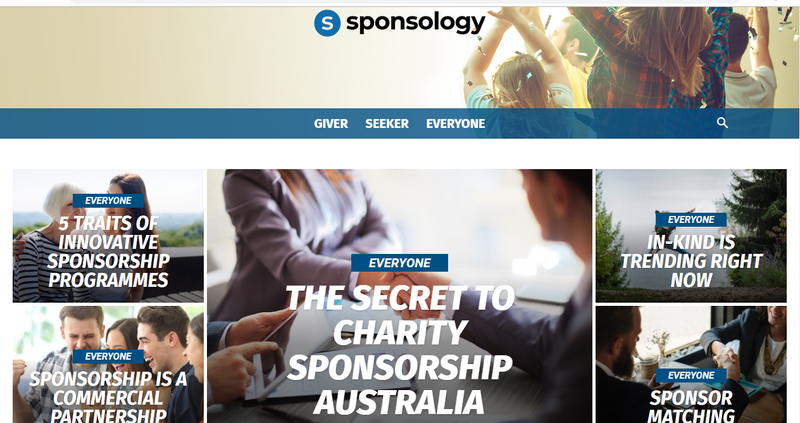 SPONSOLOGY, a new Australian web platform that uses an algorithm to match sponsorship ‘givers’ and ‘seekers’, is set to change the dynamics of the sector nationally and, potentially, internationally. 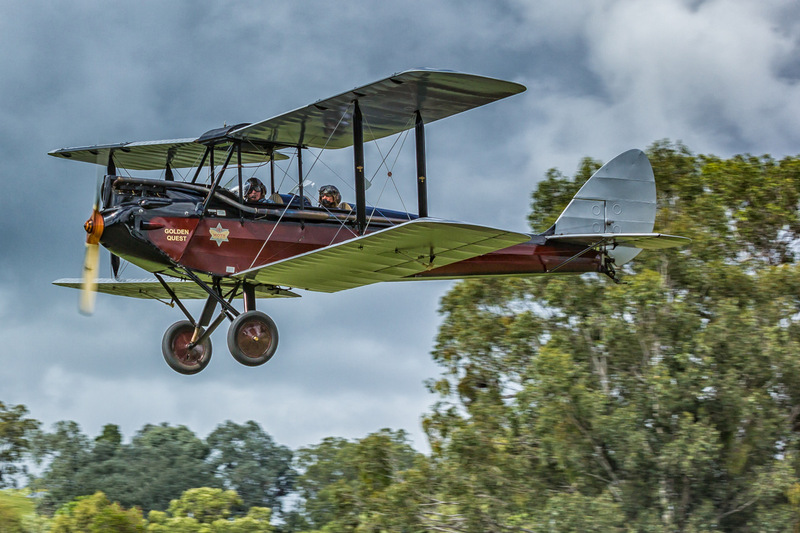 NEWLY restored de Havilland Gypsy Moth, VH-UQH, flew into Archerfield Airport on Sunday April 14 to mark 88 years since it broke the England to Australia solo flight record - and the grandson of the record-setting pilot was aboard. Subscribe today for access to longer articles, in-depth research, online directories and events calendars. DEPUTY PRIME MINISTER Michael McCormack MP has launched the countdown to the Sustainable Economic Growth for Regional Australia (SEGRA) Conference, to be staged on August 20-22 at Barooga, NSW. 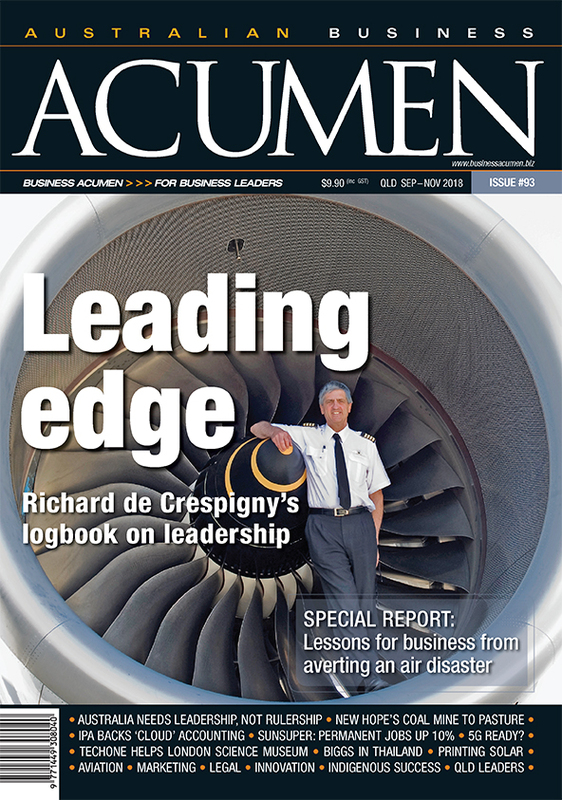 Richard de Crespigny's logbook on leadership. Is Australia really ready for 5G? Lessons for business from averting an air disaster. Australia needs leadership now, not rulership. 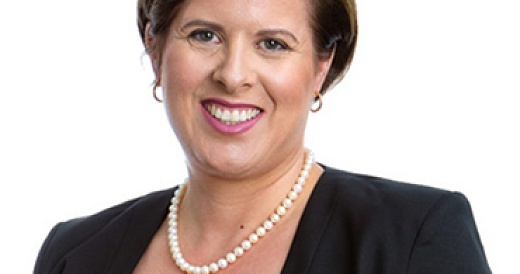 ANYONE wanting to dip into the Australian property market needs to treat it like any business, says Jayne Robbins, the owner of Brisbane-based buyer advocate firm, The Informed Buyer. IF SHE HAD A DOLLAR for every time someone asked what Dreamtime was, Aunty Munya Andrews says she’d be a very rich woman. AIRTASKER has had spectacular growth because it feeds the ‘gig’ economy, creating new jobs and careers. Airtasker’s vice president of engineering, Yaniv Bernstein, said one of the great things about Airtasker was the Australian-bred company allowed new types of activity to be added to the economy. A RED FERRARI, red lipstick, red shoes, red-hot fashion and ready dancers combined in Brisbane recently to raise funds for the vital Women’s Legal Service (WLS) organisation helping women and children who are victims of domestic violence. Can Australia invest in Thailand’s Eastern Economic Corridor? 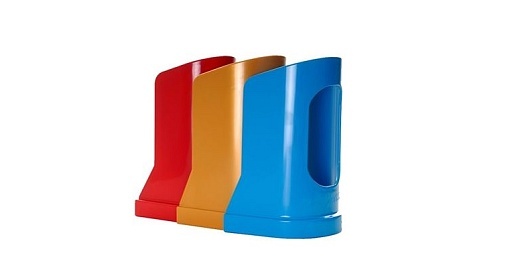 Encouraging staff to channel their specialist skills to boost productivity and innovation. Singapore’s HES Energy Systems launches autonomous hydrogen aviation program in France. AUSTRALIAN company Ocular Robotics has been recognised as a ‘game changer’ organisation in the global robotics revolution. Hargraves Institute backs Public Sector Innovation awards. Could superannuation funds lend direct to business? 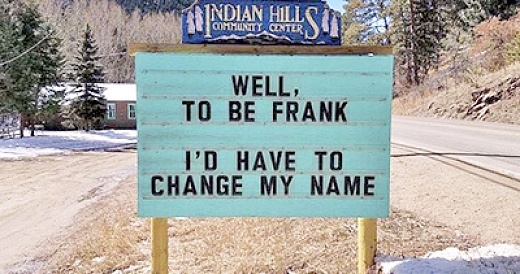 Financial Planning: as explained by an Irishman in the Outback.